Great product and support. Canvas 360 saved a project I was working on! Toronto-based CreamVR masterminded A Curious Mind after talking with Hulu about creating content for Microsoft’s MR headset launch. Because everything except Monaghan would be CGI, CreamVR brought on animation and VFX studio Thought Café to lead creation of the show’s 360° environment using a variety of tools, including Maxon Cinema 4D, Adobe After Effects, Torus Canvas 360 and CV-VRCam, a Maxon Cineversity plug-in that enables Cinema 4D to render in 360 degrees using the standard renderer. 360 videos can be challenging for several reasons, one of which is stabilization. You need to wear a Google Cardboard or other headset in order to view the 360 video in 3D. This implies that the horizon must be level in order to avoid nausea. At the same time, some approaches for stabilization are not available. For example, the Insta360 Pro, a camera that can shoot 3D 360 in 6K resolution, has gyro-based stabilization that can keep a horizon level but the gyro stabilization doesn’t work for 3D 360 mode. It is possible to level the horizon with a gimbal, but 3D 360 cameras are generally large and/or heavy — often too heavy for most gimbals. For those reasons, using software to stabilize 3D 360 video is a pretty good option. 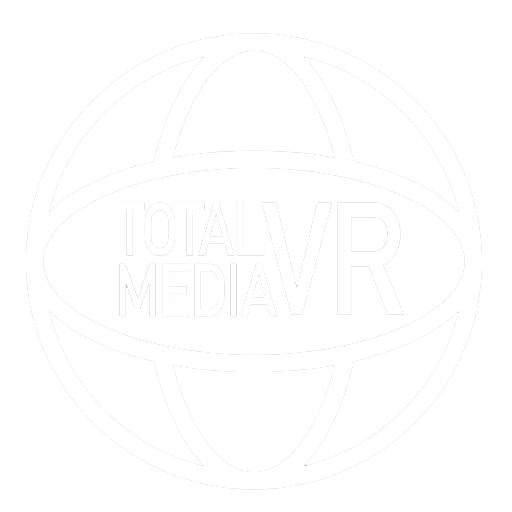 While most of us have the pleasure of conveniently watching, reviewing, and judging 360 VR videos, we don’t quite see the dedicated work that goes behind in producing quality content. There are layers upon layers, which producers must edit in order to bring videos to life. And this dramatically increases in difficulty when you have to deal with post production work in 360 content. 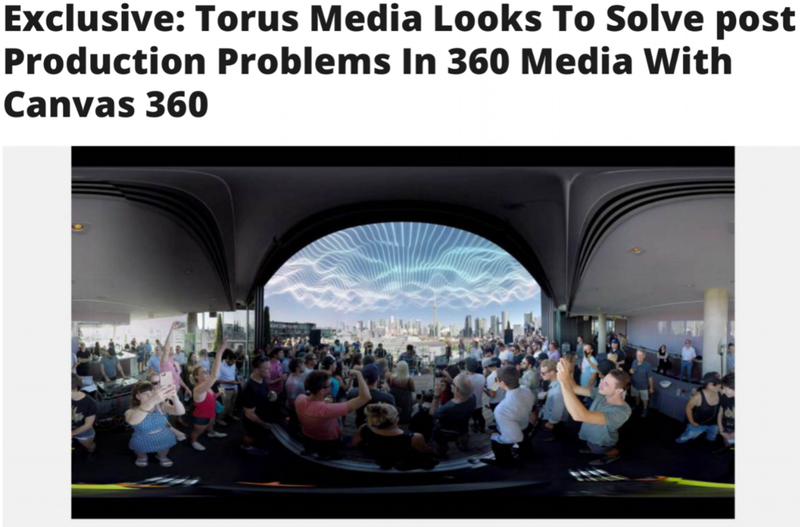 But to make life a little bit easier for content producers, a Toronto based startup, Torus Media, has come up with a solution called Canvas 360.